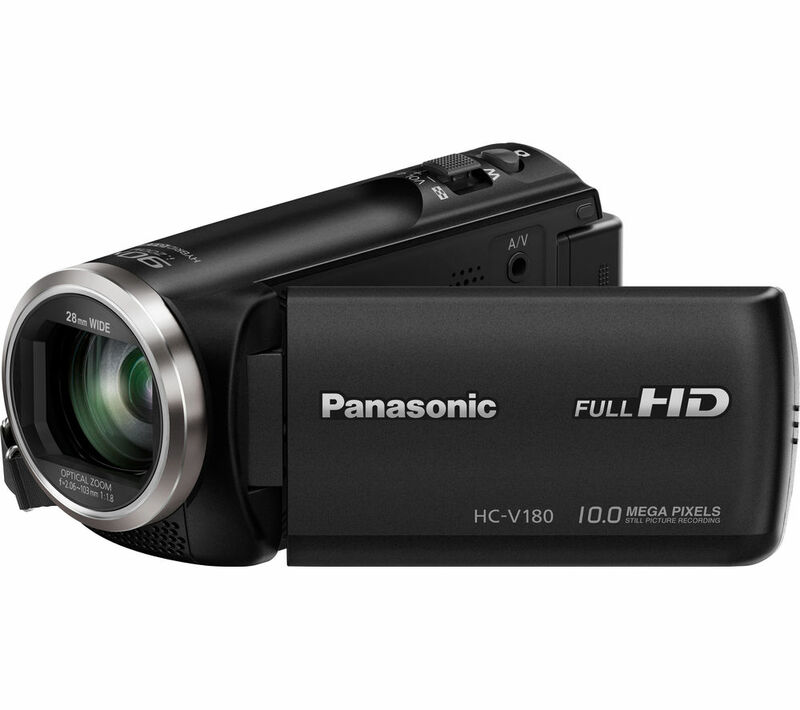 Create the perfect home videos with the exclusive Panasonic HC-V180EB-K Traditional Camcorder. 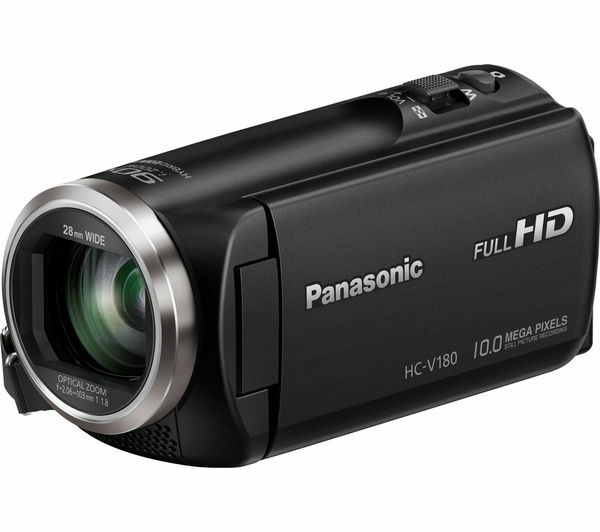 Whatever you're filming, never miss a moment thanks to the HC-V180EB-K's 90 x intelligent zoom and 50 x optical zoom. 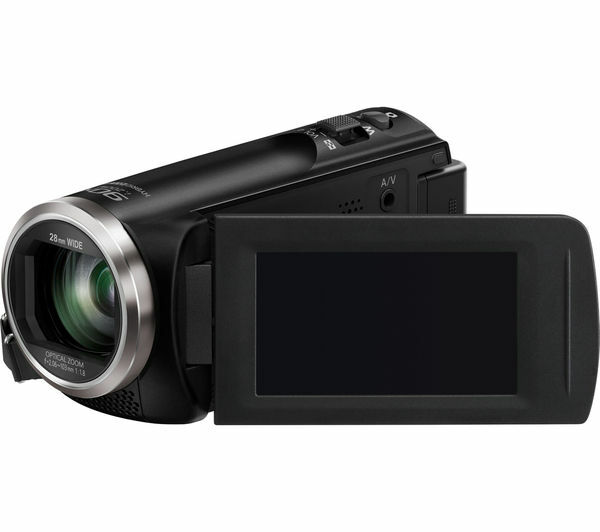 From sporting events to dance recitals, the HC-V180EB-K lets you capture all the detail in stunning Full HD. 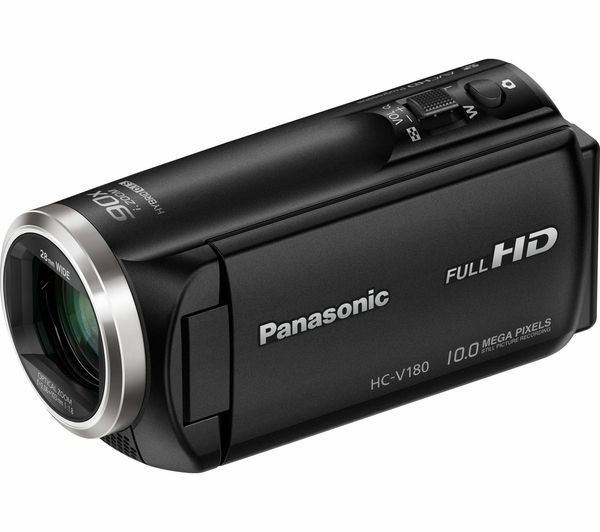 The HC-V180EB-K has a range of clever features to ensure you always get the best picture. 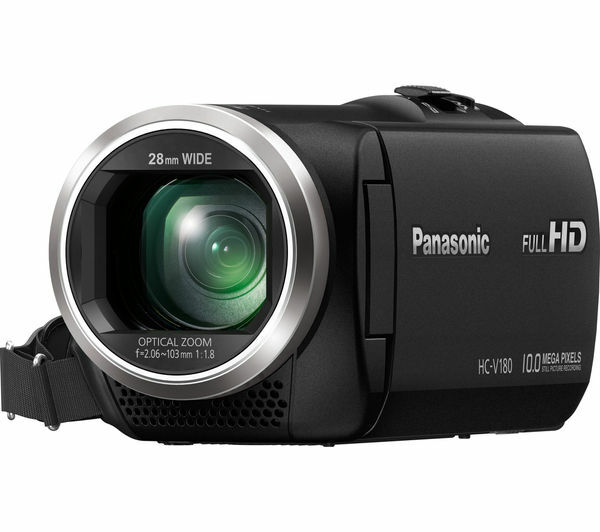 The Level Shot function automatically detects and corrects the tilting of an image, while the camcorder's BSI sensor delivers high-quality images even in poor light conditions. 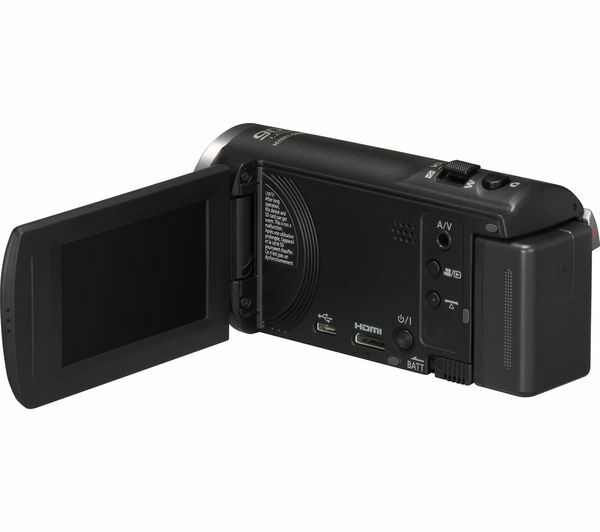 The camcorder's HYBRID O.I.S + uses five-axis correction to help minimise blur caused my camera shake. 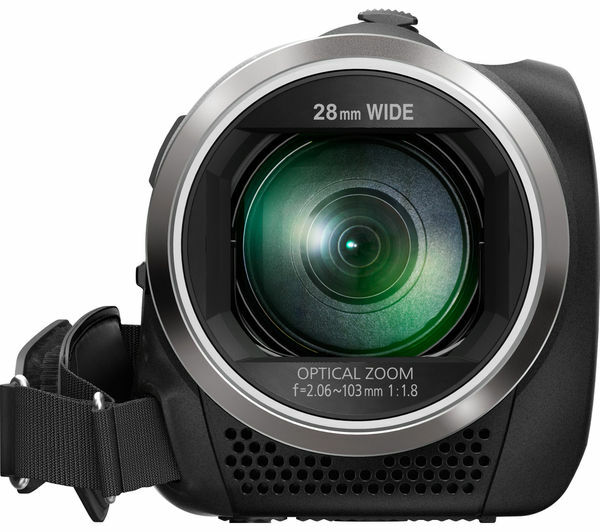 Whether you're shooting in high zoom or with a wide angle, you can enjoy clear and detailed images. 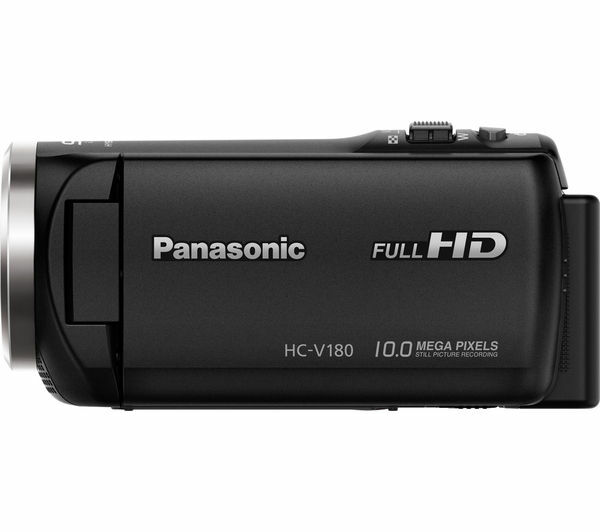 Thanks to its 28 mm wide-angle function, the HC-V180EB-K lets you fit more into the frame. Perfect for parties – you can make sure all your friends and family are in the picture. 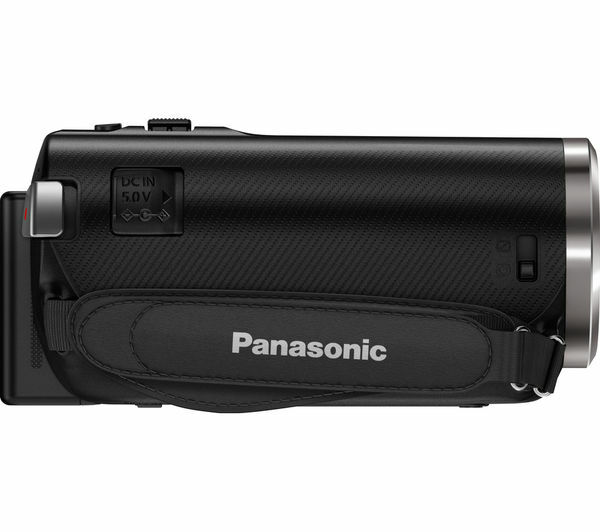 You can get creative with the HC-V180EB-K and its range of filter effects, including miniature effect, 8 mm movie, silent movie and time lapse recording. Now not only can you capture all the action, but you can also turn your videos into unique and personalised memories. 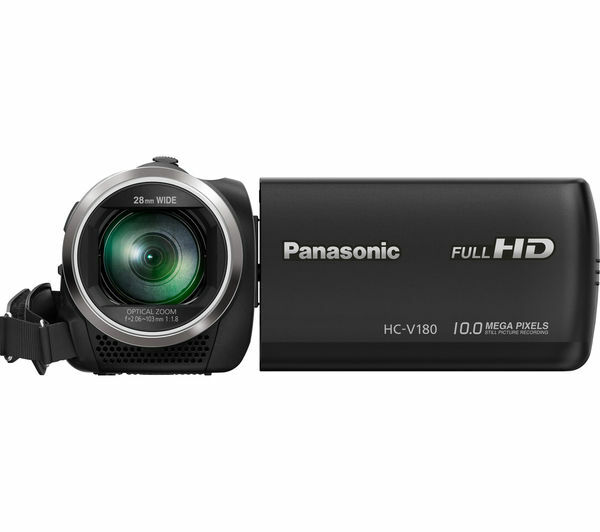 From birthday parties to baby's first steps, capture it all with the exclusive Panasonic HC-V180EB-K Traditional Camcorder.